For me, Harbor Freight is the tool equivalent of Michael’s – there are so many interesting things you suddenly realize you can’t live without them! AND I love getting my new Harbor Freight coupons in my email each week. There is usually a “free” item with purchase coupon. This week they also have a 20% off coupon which you can combine with 1 “free” item. 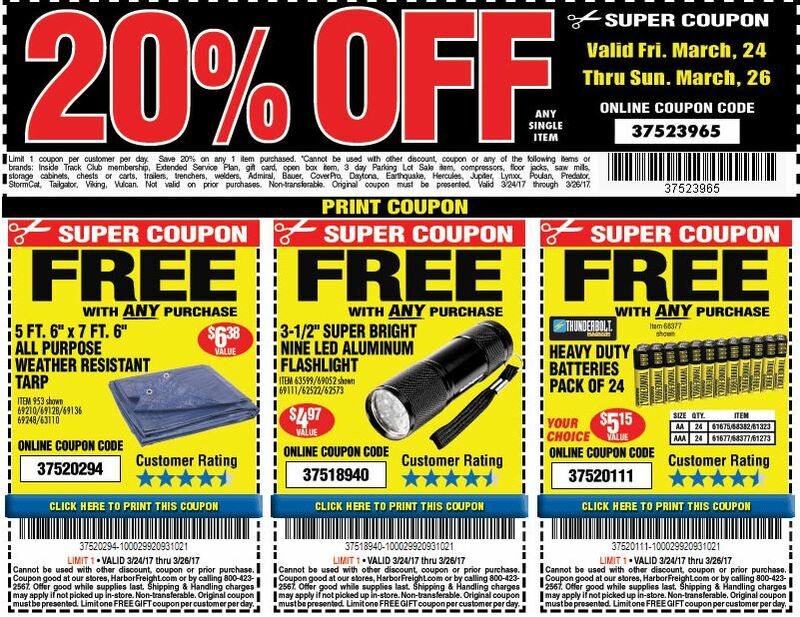 Here’s how the Harbor Freight coupons deal works – find something wonderful in the many aisles of the store. Purchase it and use the 20% off coupon on that item. Then use one of your “free with purchase” coupons. This week you can get batteries, a flashlight or a tarp. You can only do this transaction once a day. But with a 3 day sale, you can do it each day and pick up several free items. Now what to do with all your free tools that you’ve gotten from your Harbor Freight Coupons? You can include them in your Operation Christmas Child shoebox gifts – the 10-14 year old boy boxes! These young boys are helping their families and potentially already working and these will be a vital asset. Flashlights and tarps are great to send to disaster areas through various charities or even to include in kits for the homeless. 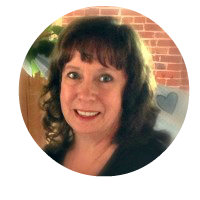 There are so many ways we can help others and multiply those efforts by carefully and frugally shopping. Make sure and check out all the bargains and deals I post here at JOY with Purpose!